Although most people value humor, philosophers have said little about it, and what they have said is largely critical. Three traditional theories of laughter and humor are examined, along with the theory that humor evolved from mock-aggressive play in apes. Understanding humor as play helps counter the traditional objections to it and reveals some of its benefits, including those it shares with philosophy itself. 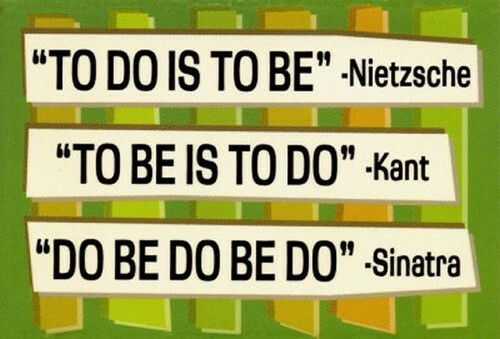 I love humor and I’m glad I finally have since philosophical light shed on it. Humor is very important in my story-telling and now I am more assured as to why. Thank you, Guillermo, for sharing this.